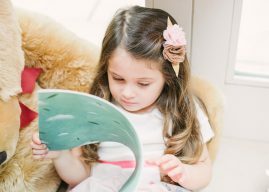 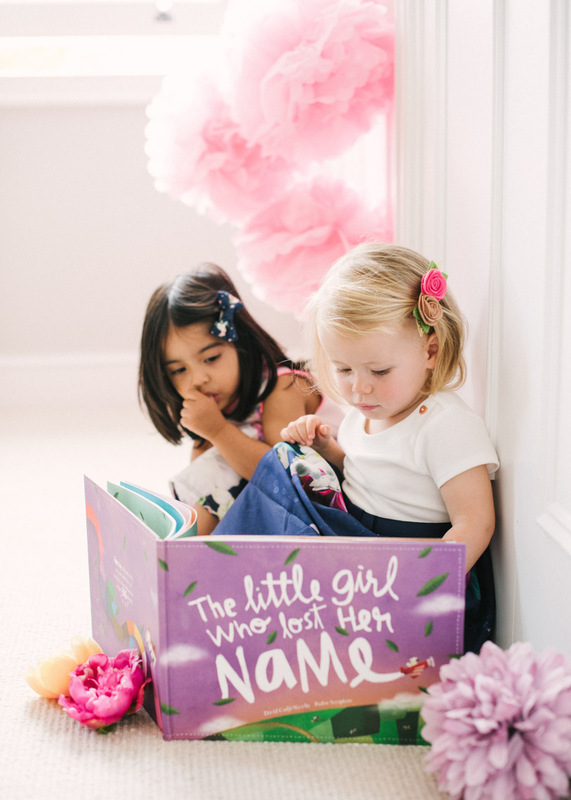 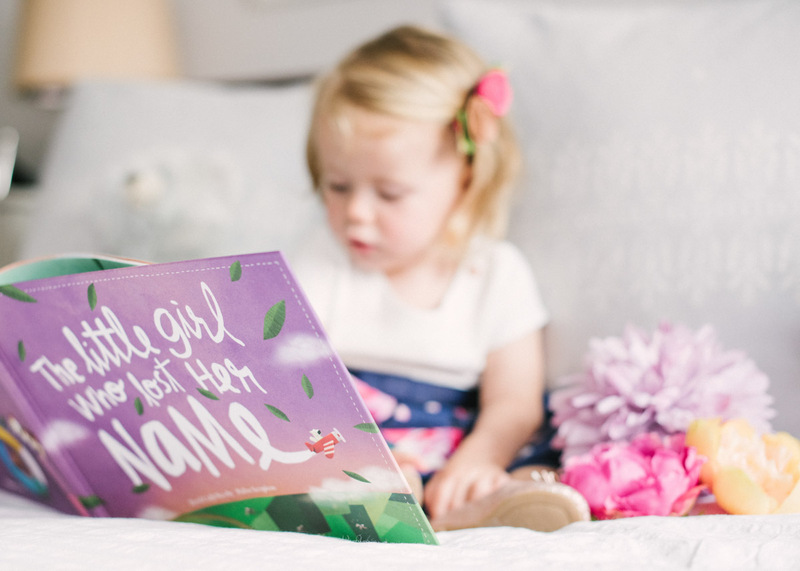 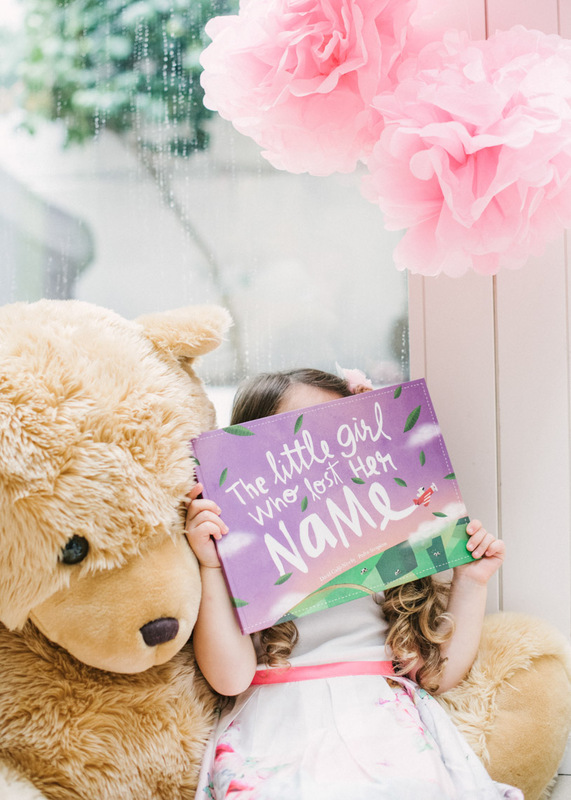 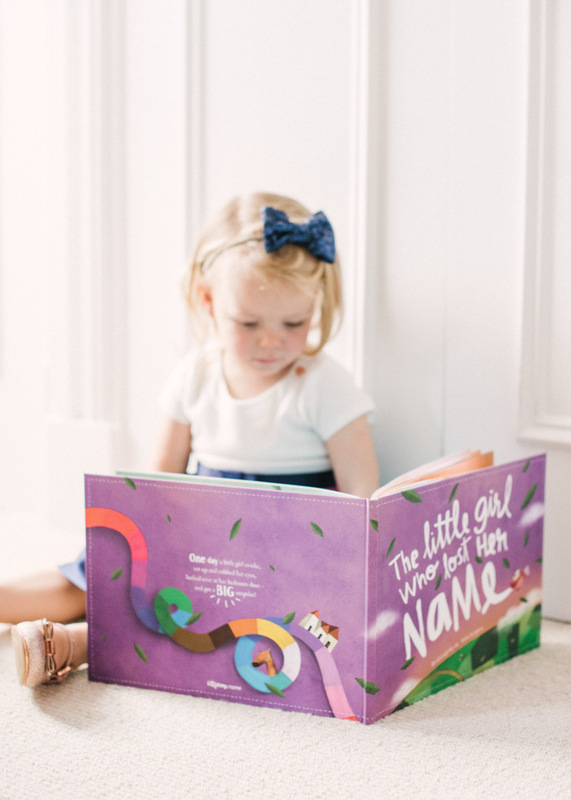 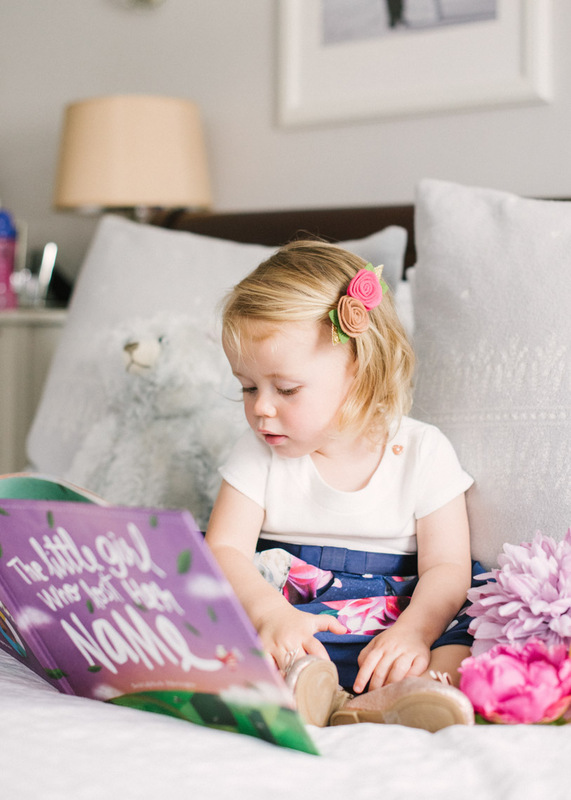 There is so much cuteness here today as we introduce you to the personalised picture book, Lost My Name, with a shoot we created too! 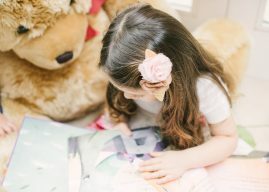 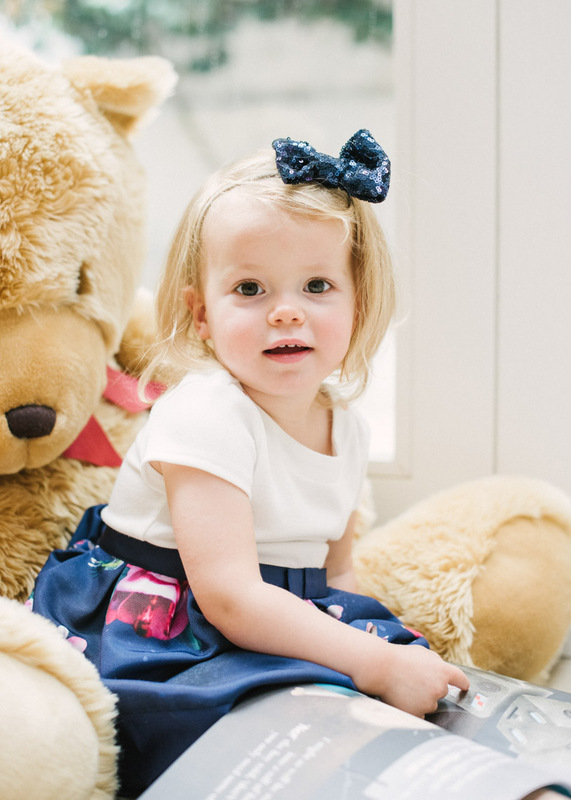 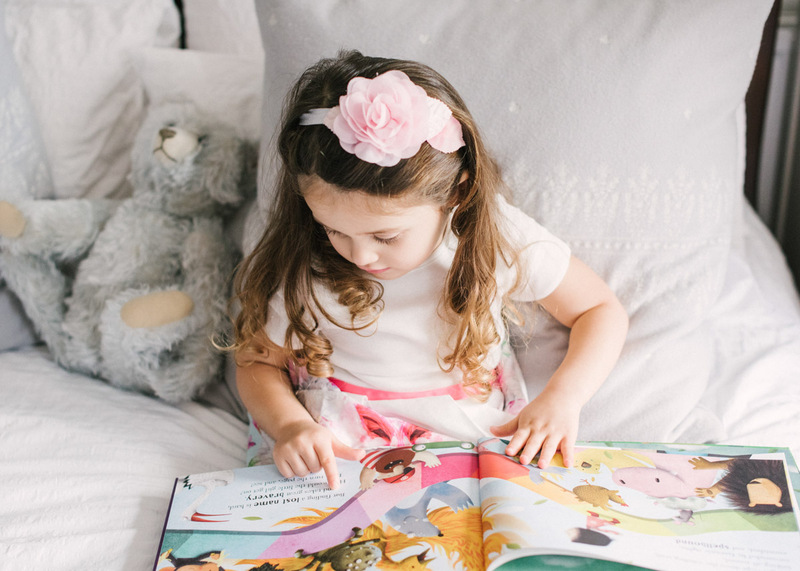 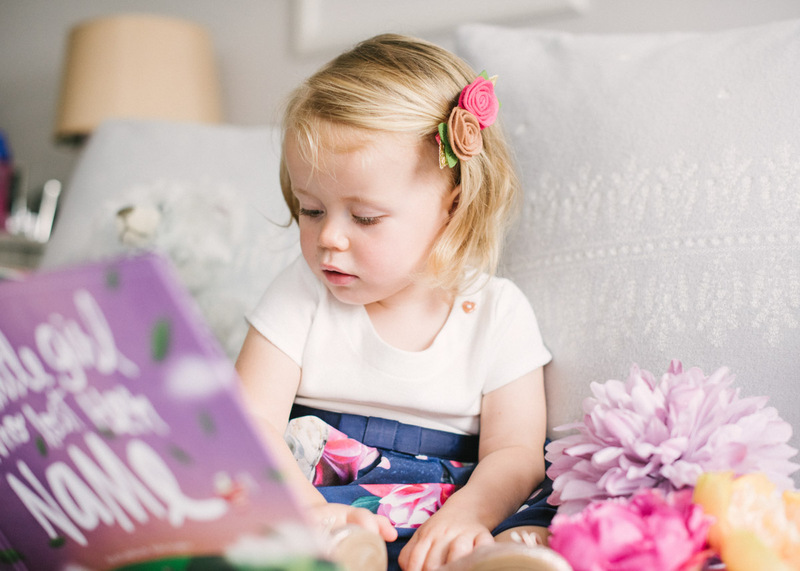 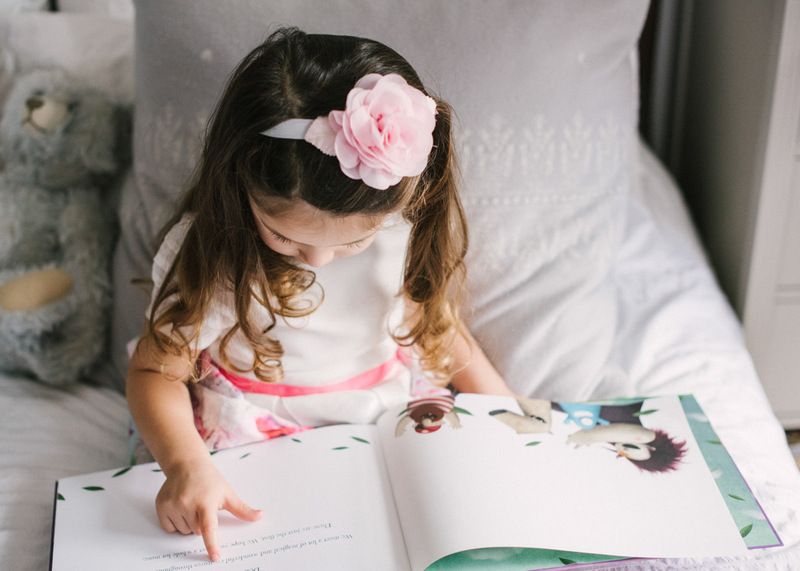 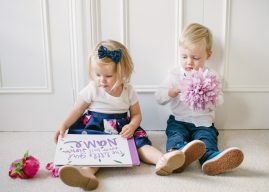 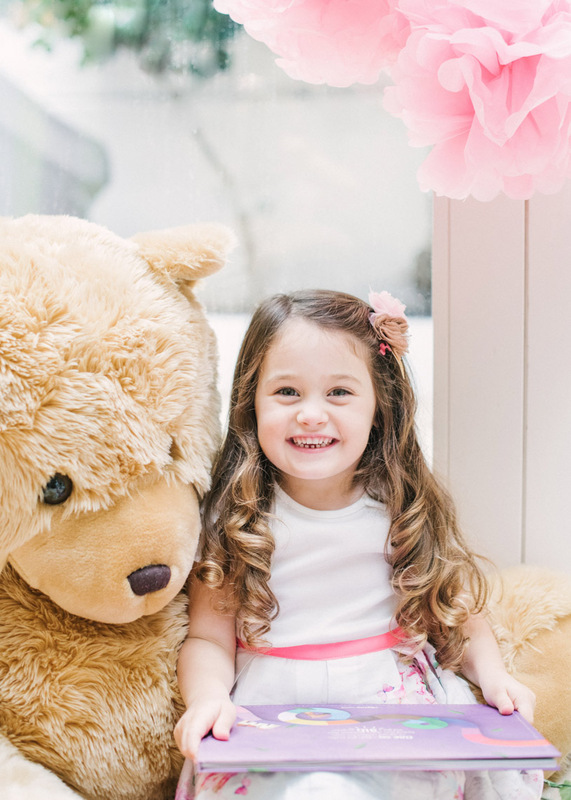 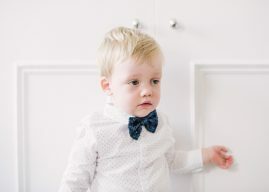 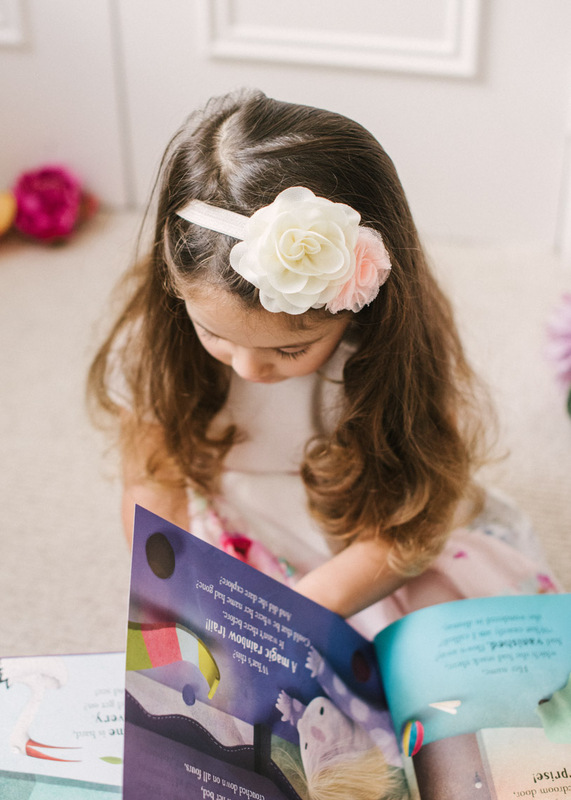 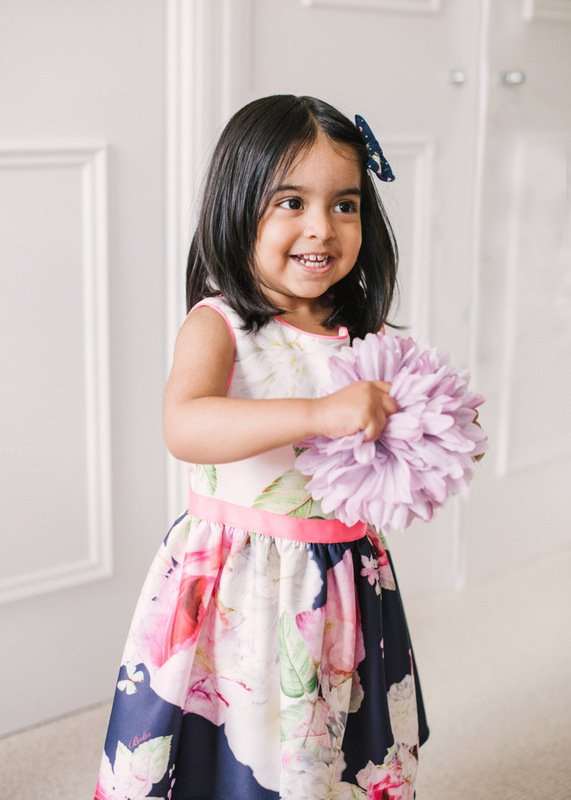 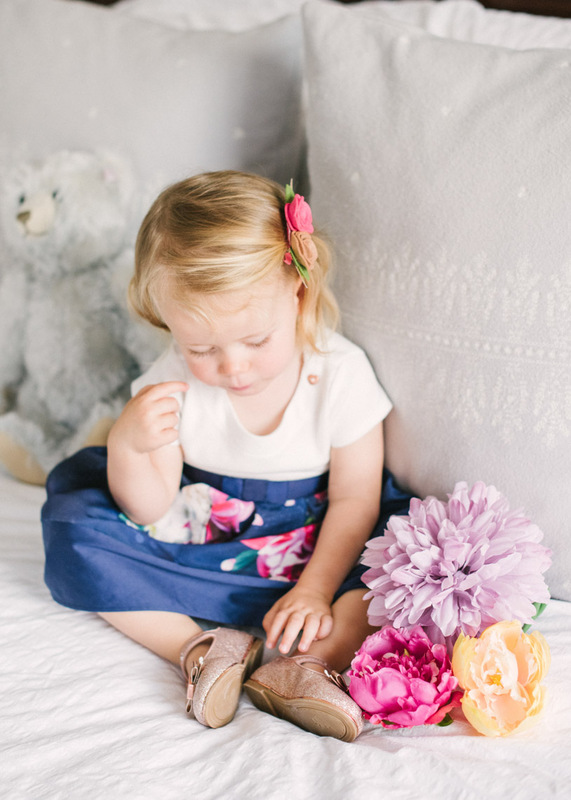 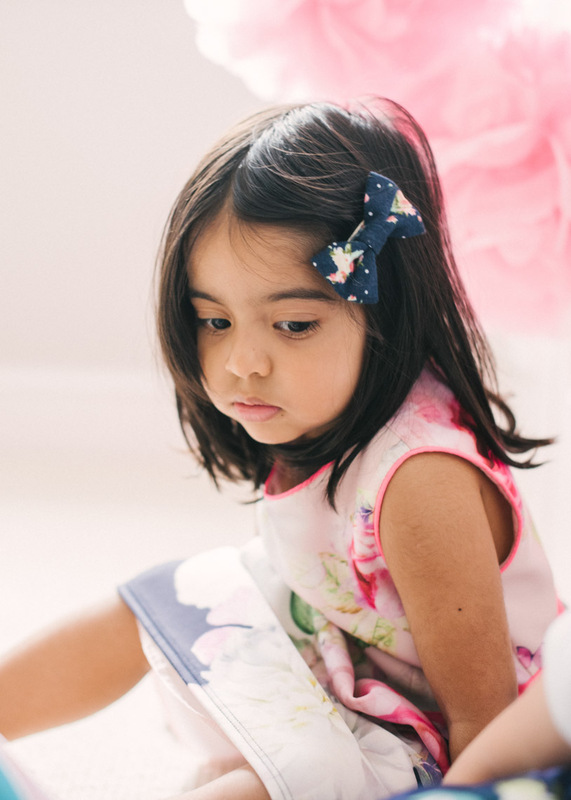 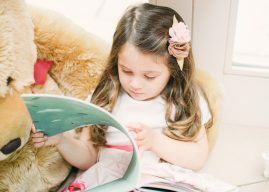 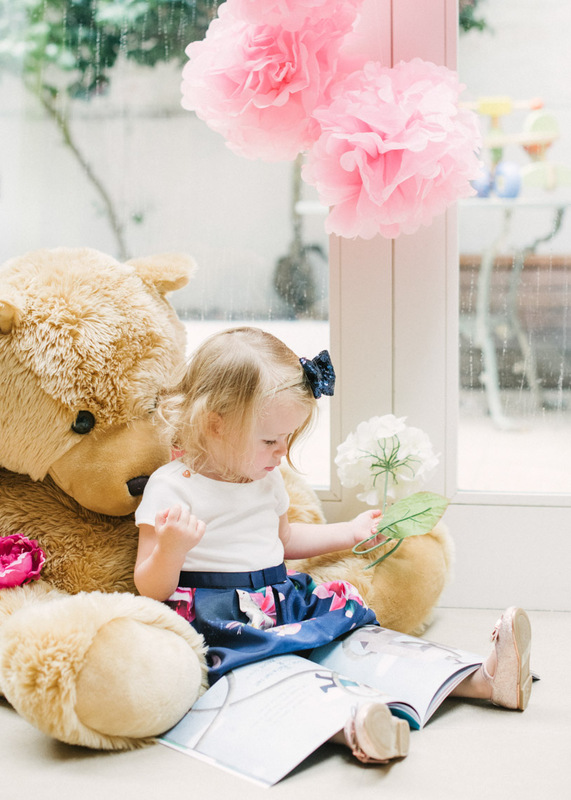 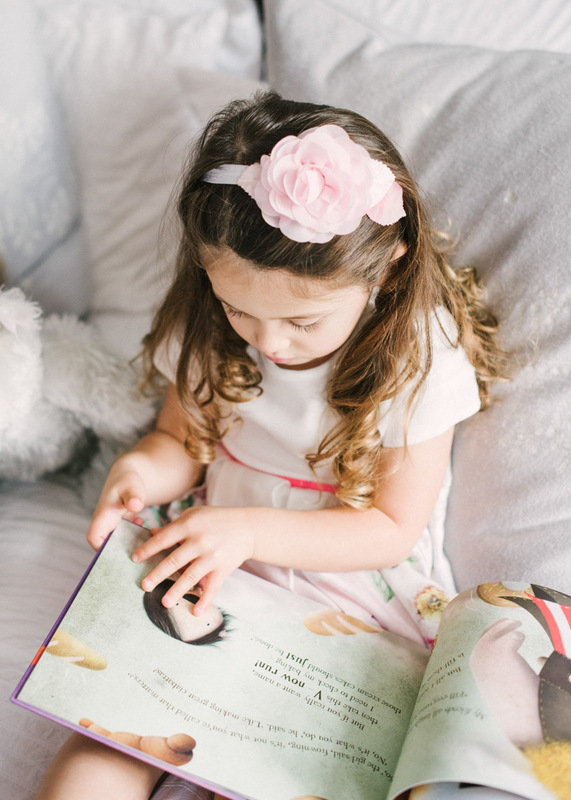 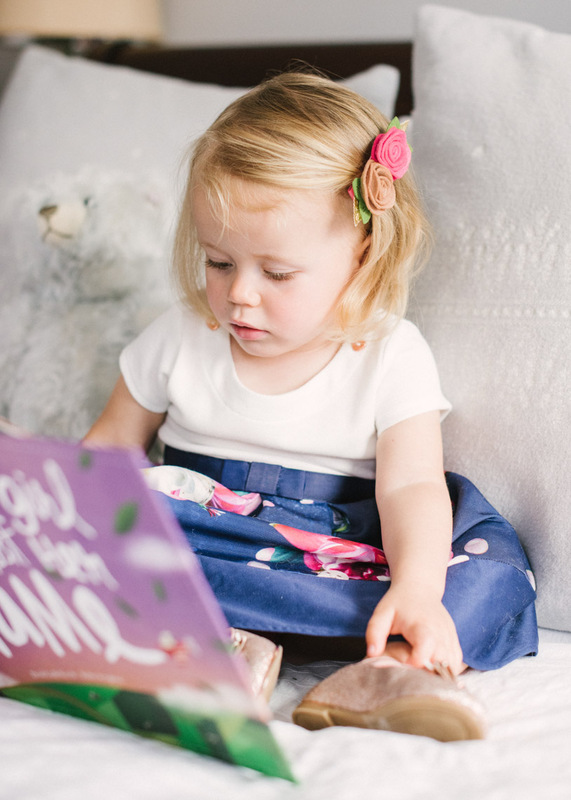 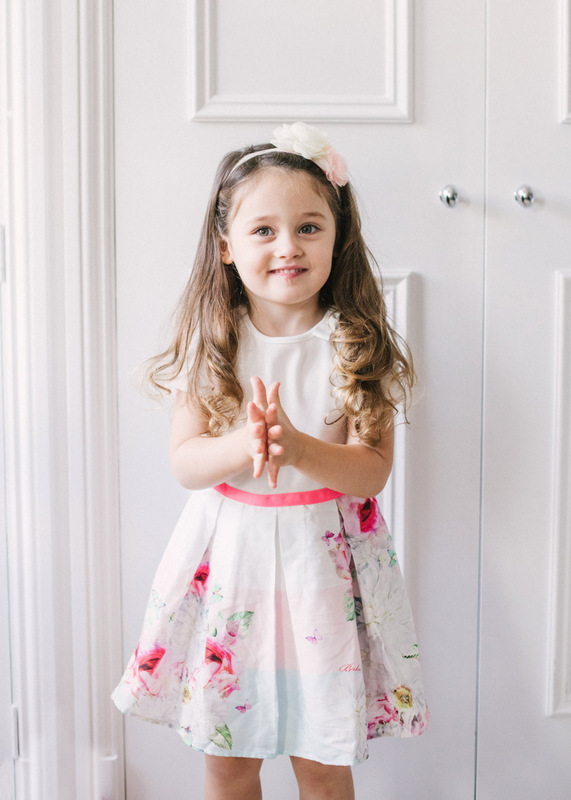 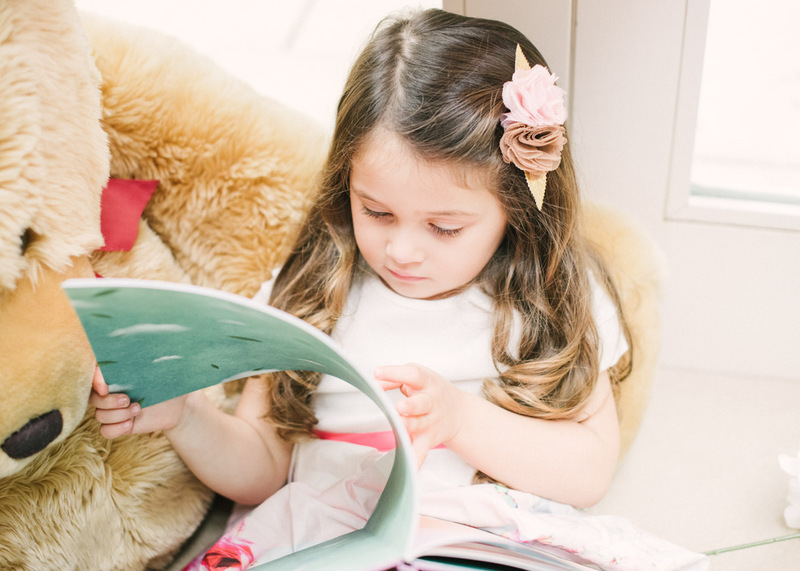 There are many occasions when you may want to the gift of a personalised picture book for your little ones – birthdays, a key milestone, a Christening or even as a thank you to your little wedding helpers – your flower girls and page boys! 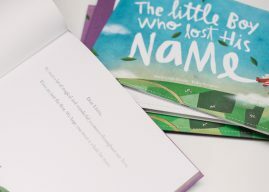 It’s an adorable keepsake and available as ‘The Little Boy Who Lost His Name‘ as well as ‘The Little Girl Who Lost Her Name‘. It’s a magical story of a child who has lost their name and bravely sets off to find the missing letters. 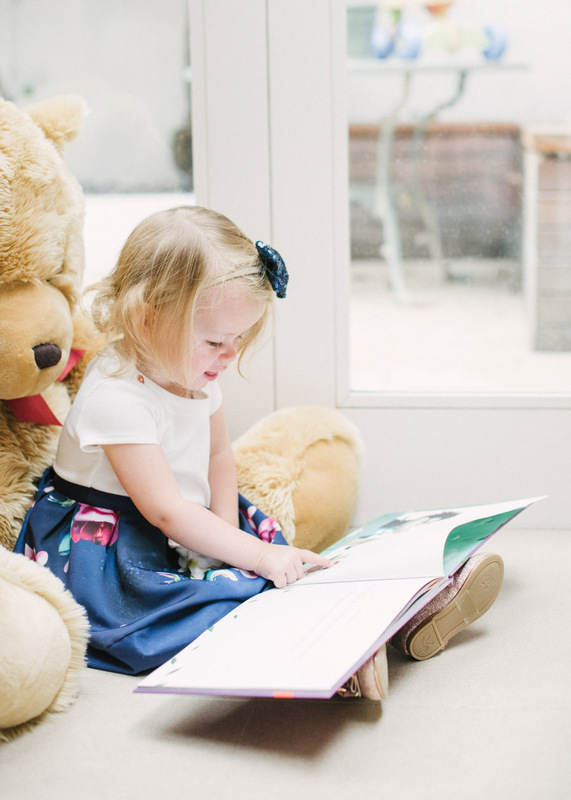 Along the way there’s befriending giants, helping robots to oil their joints and discovering the amazing ostriches! 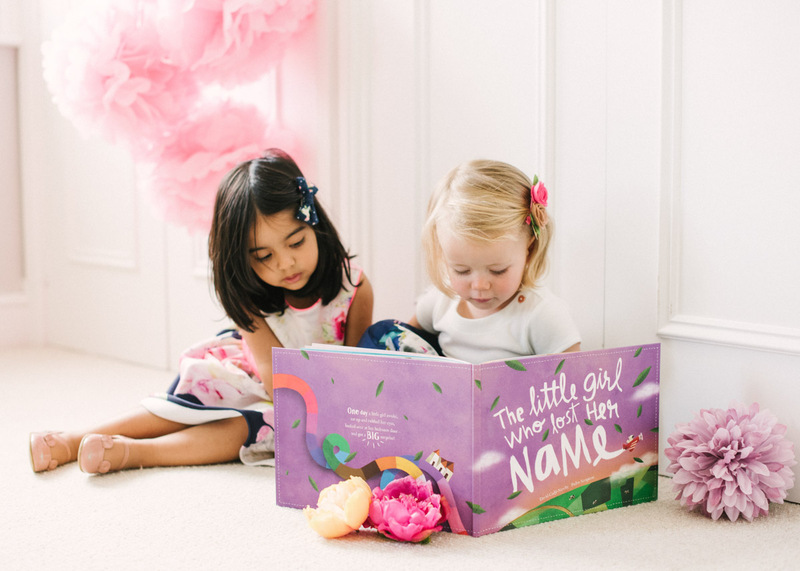 The host of characters each reveal a letter of their name, so each child can create their own unique adventure! 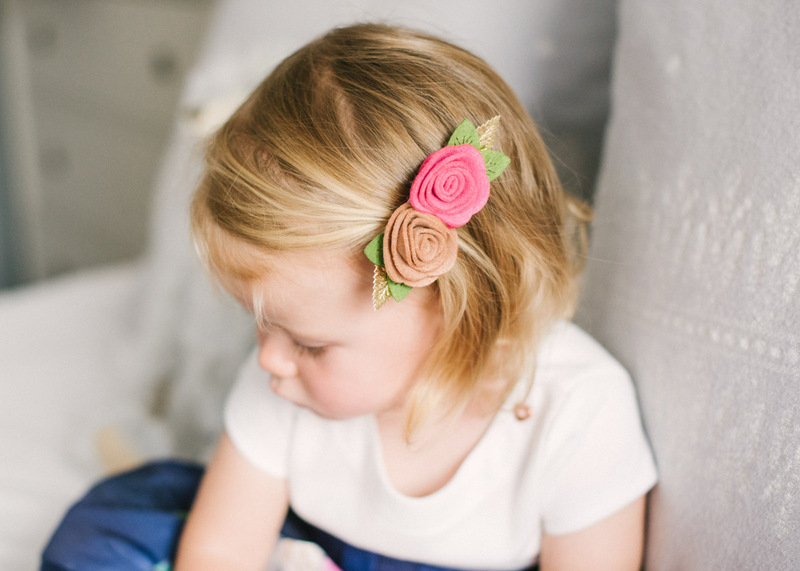 With Christmas around the corner too, this is such a great little find! 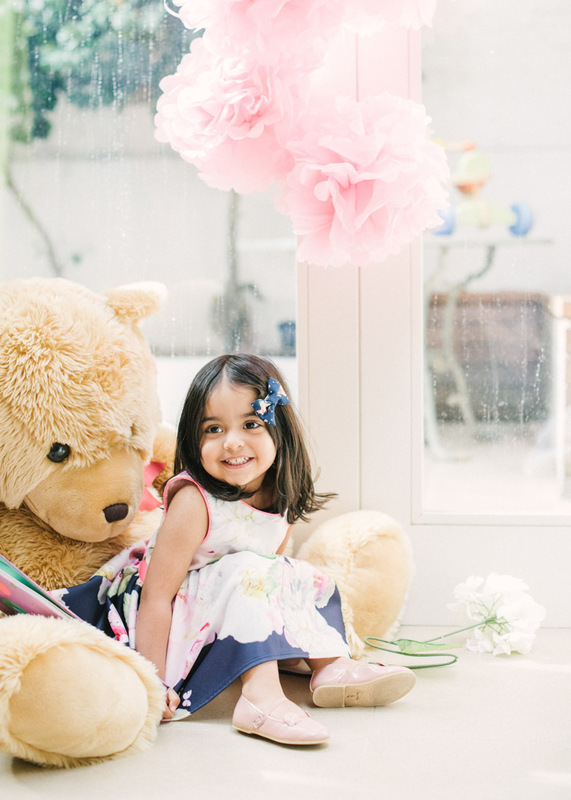 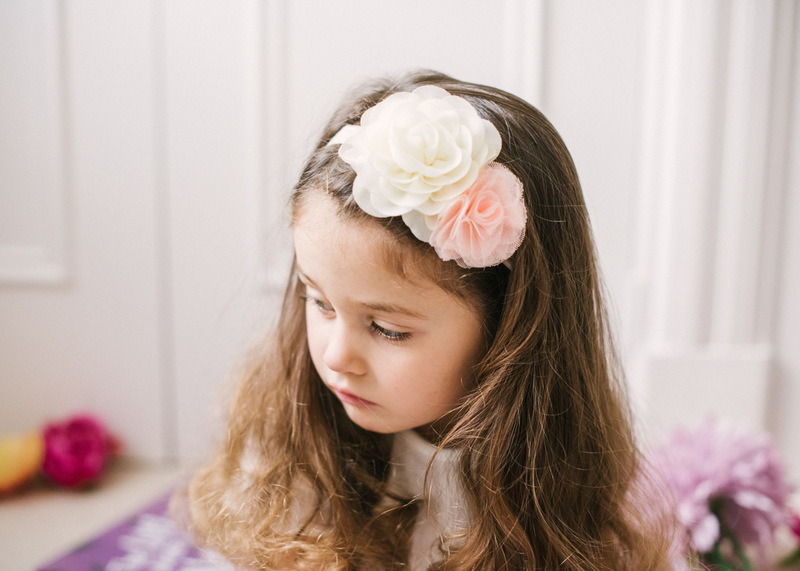 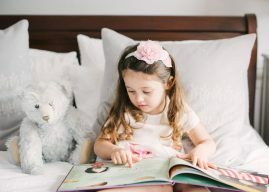 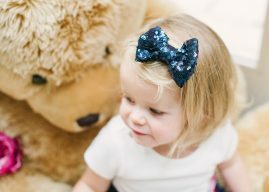 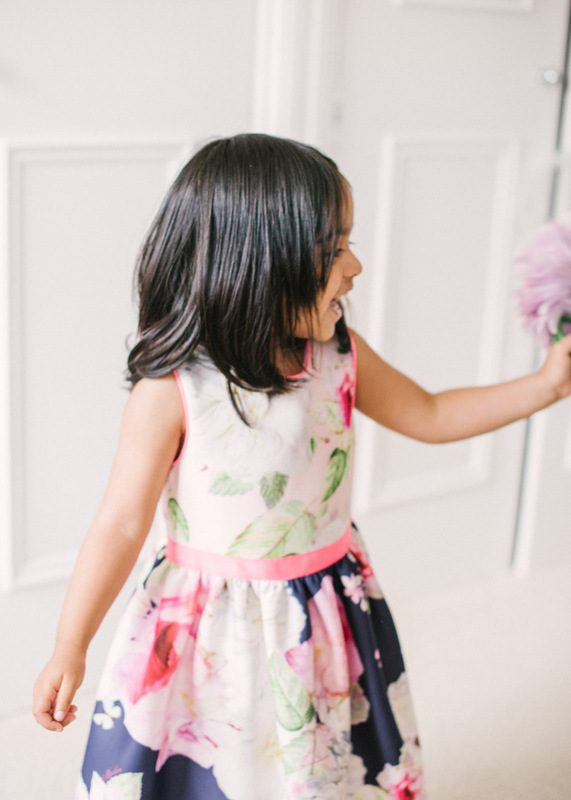 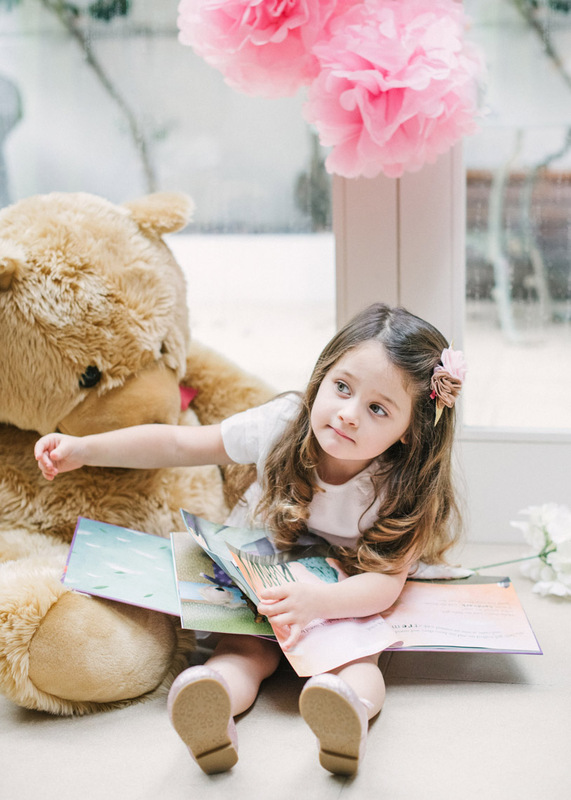 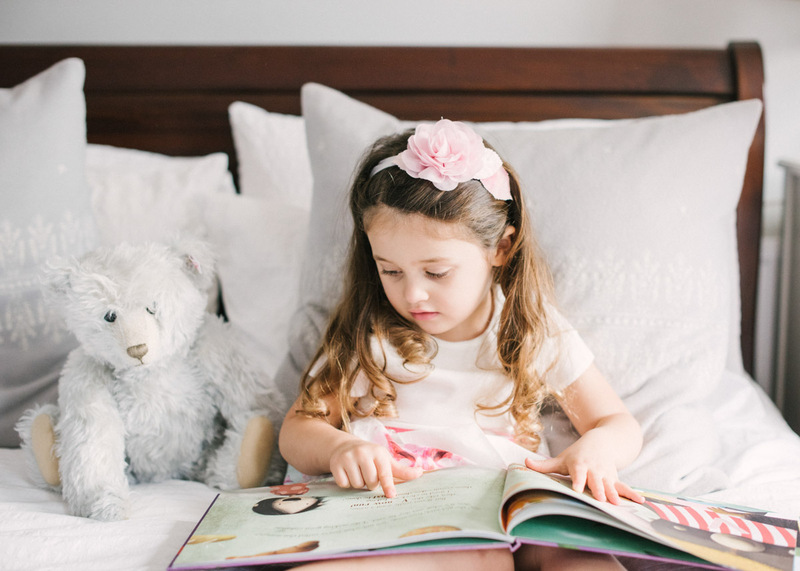 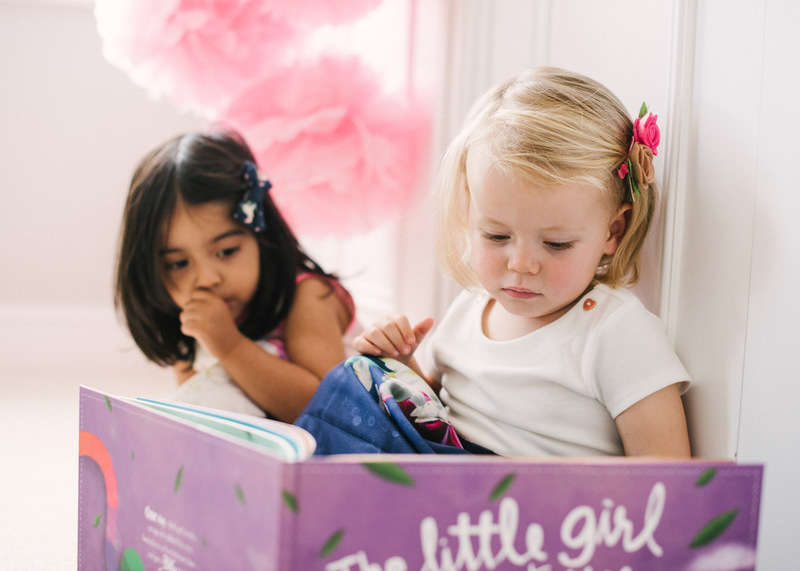 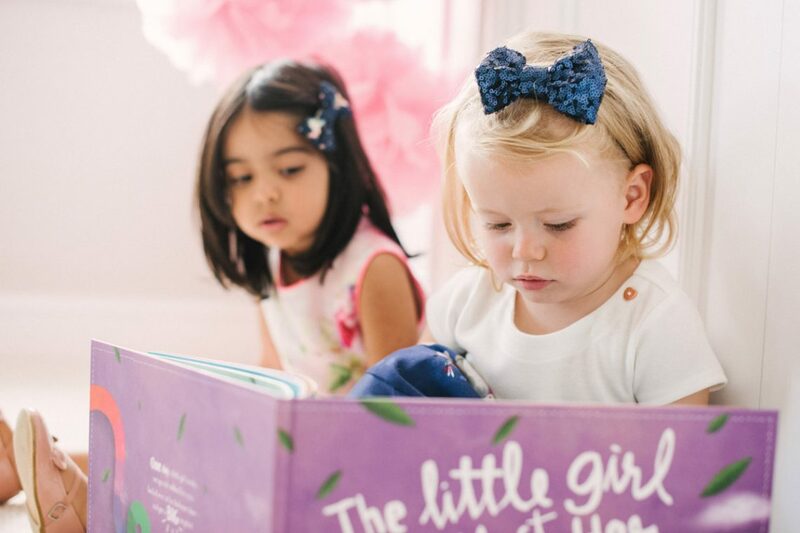 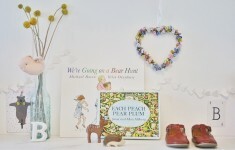 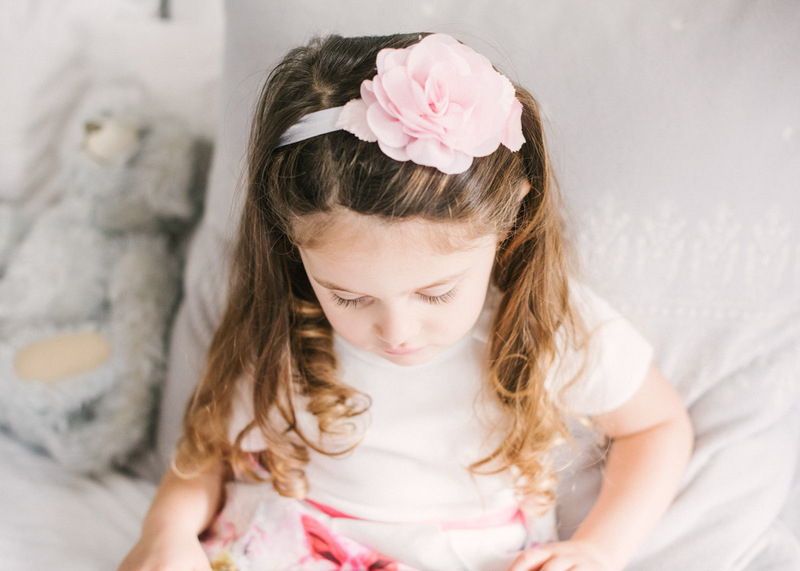 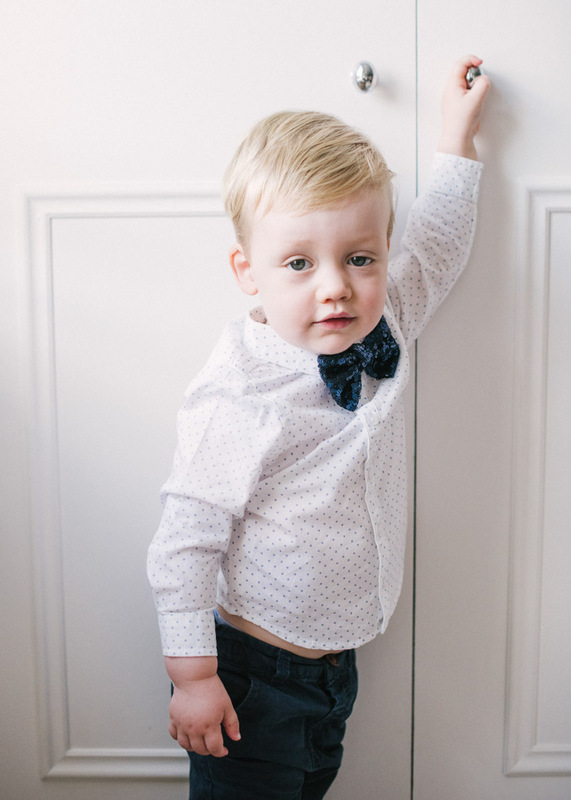 See the beautiful book featured here in our very own shoot with our darling little models, Clara, Henry, Liana and Vanya! 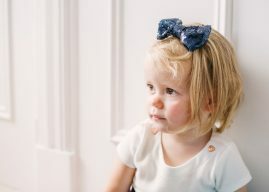 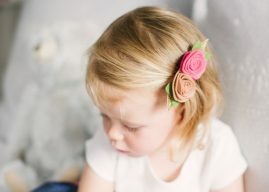 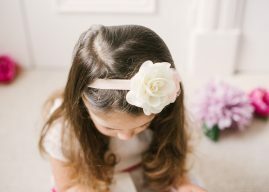 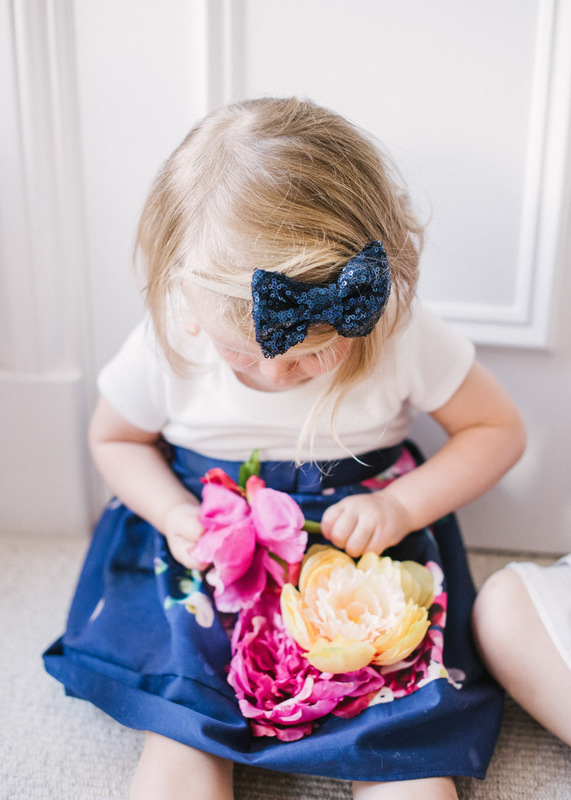 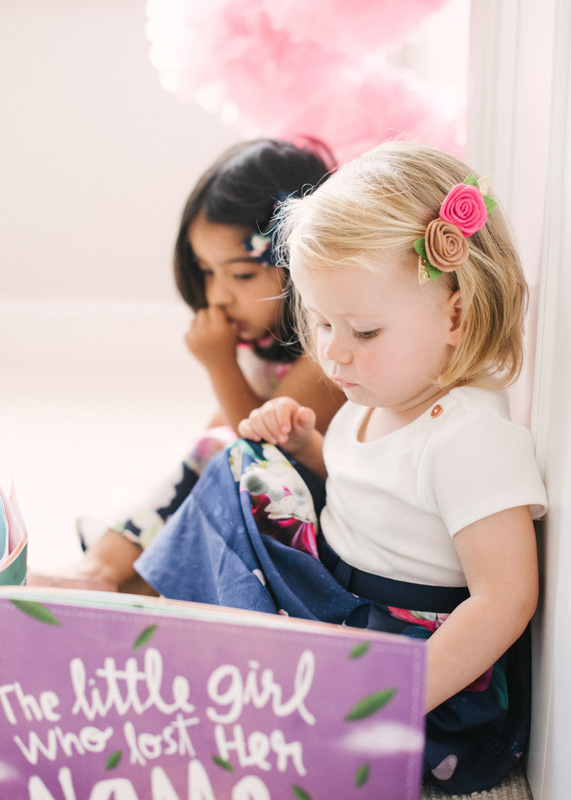 They are each wearing super cute clothing from Baker by Ted Baker and the girls have adorable hair accessories from Millie by Victoria Millesime. 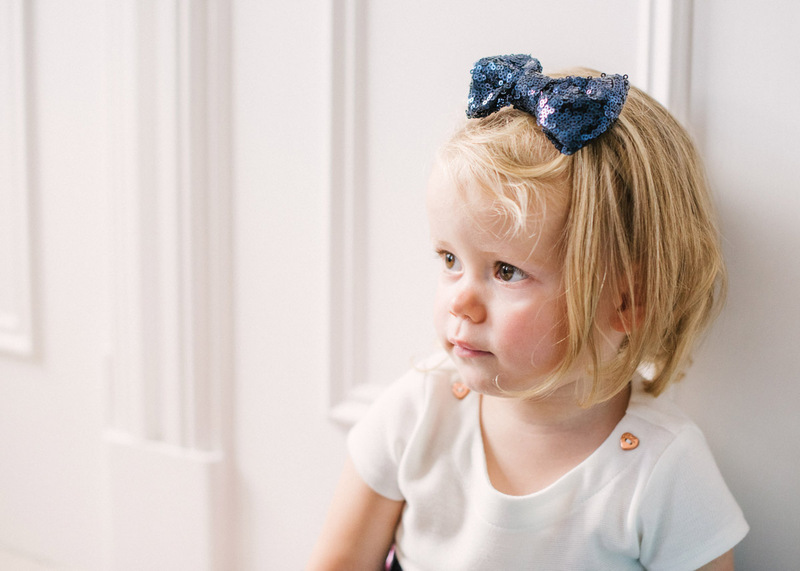 Great pieces for the upcoming party season too!